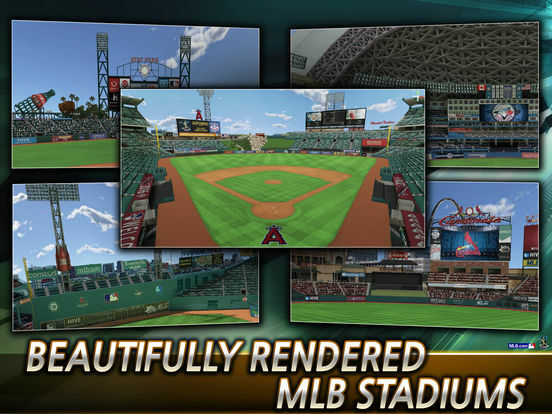 Featuring all fully licensed MLB teams and rosters, MLB 9 Innings 17 is the newest iteration of the 9 Innings series–the mobile baseball game that has amassed over 30 million downloads. 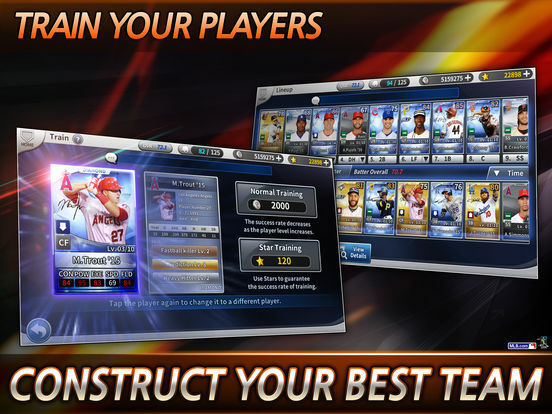 Collect your favorite players and put them to the test. Don’t have time to play a full game? Auto and quick play options are available at your fingertips! 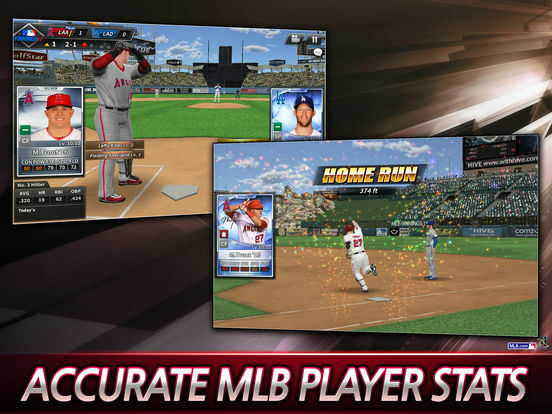 This is an authentic MLB experience on mobile that you’ve never seen before. 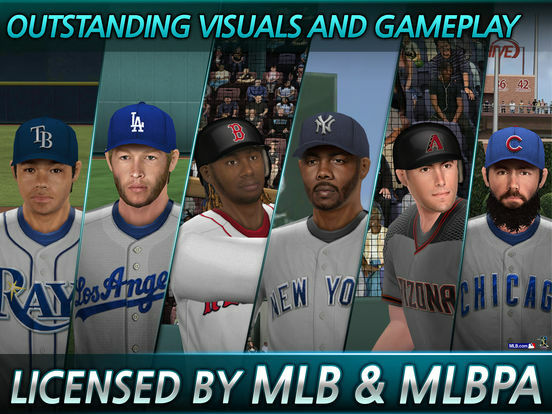 ⓒ 2017 MLB Advanced Media, L.P. Major League Baseball trademarks and copyrights are used with permission of MLB Advanced Media, L.P. All rights reserved. 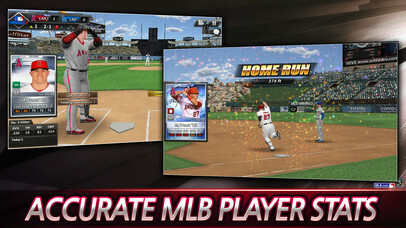 Visit mlb.com The Official Site of Major League Baseball. Please visit terms.withhive.com/terms/mobile/policy.html to see our Terms of Service and refund policy. Visit withhive.com for tips and news about the game! – Ranked Battle Mode added. – ’17 Season League schedule applied. – ’17 Season Players roster applied. 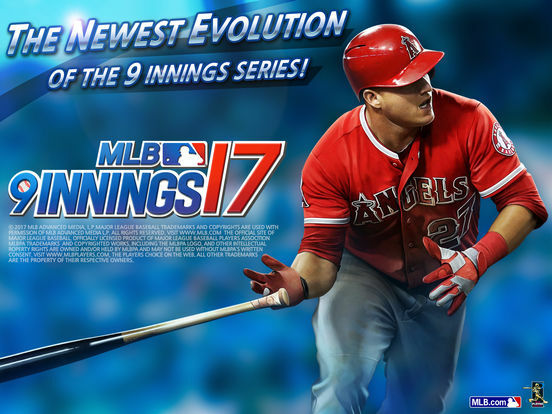 – ’16 Signature Players added. – Facebook Friend Invitation feature added. – Motion capture animation applied. Got any feedback for us? Leave a review by visiting withhive.com/help/inquire.